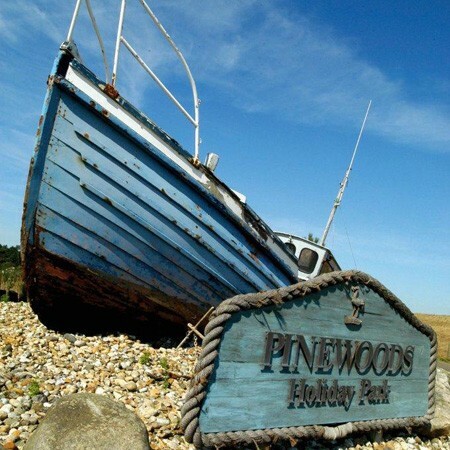 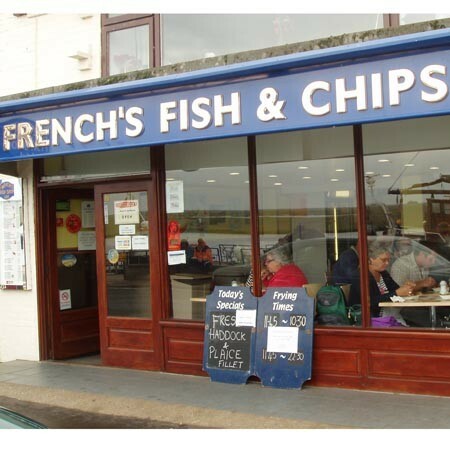 Situated right at the heart of the North Norfolk coast, Pinewoods Holiday Park has been welcoming holidaymakers and families for over 60 years. 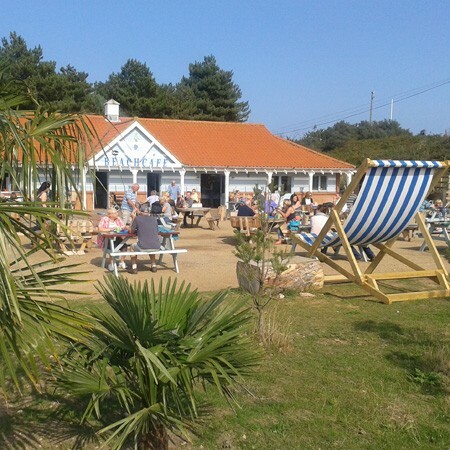 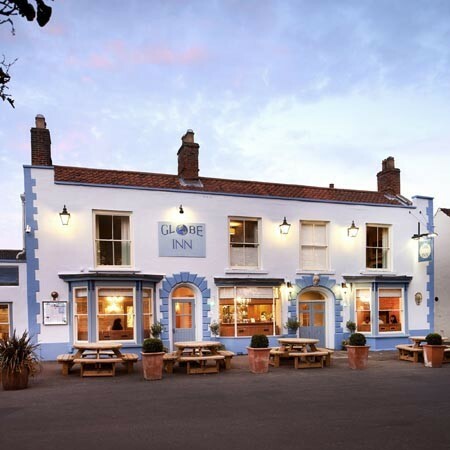 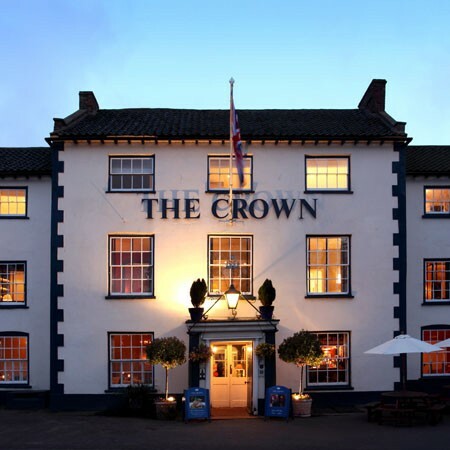 The generously landscaped site lies behind pine-topped sand-dunes at the edge of Wells beach, just a short walk (or miniature train ride) from the bustling historic port of Wells-next-the-Sea. 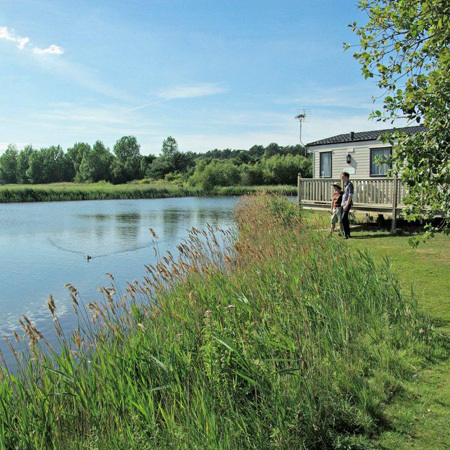 Pinewoods offers a wide range of holiday lodges and static caravans for private sale or rent, as well as pitches for touring caravans, motor homes and tents along with comprehensive and up-to-date facilities and an unrivalled range of holiday activities right on its doorstep. 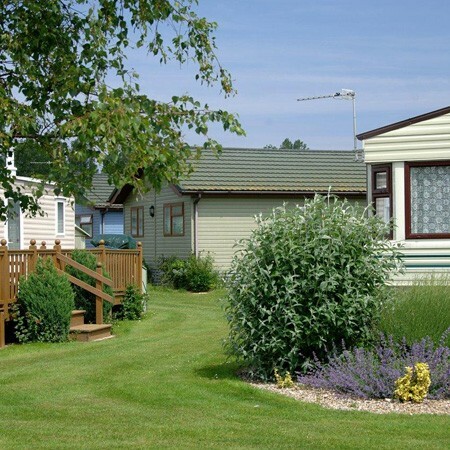 Pinewoods Holiday Park is open from the 15th of March to the 31st of October for Tourers. 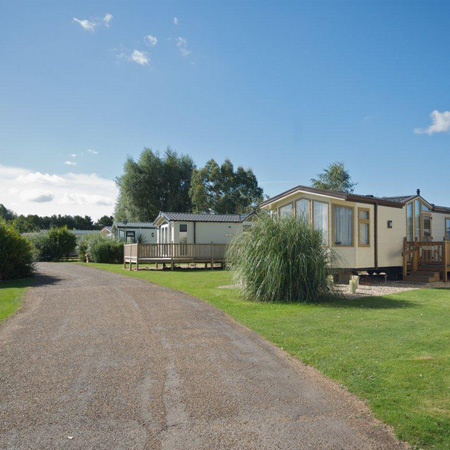 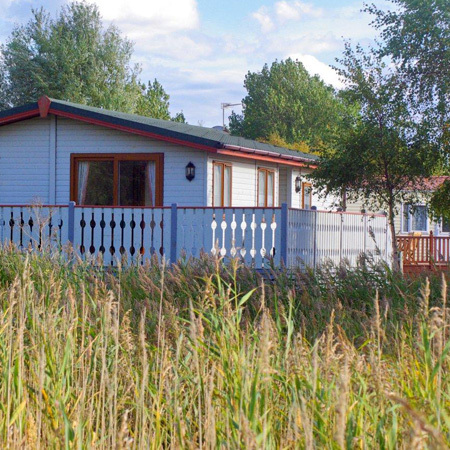 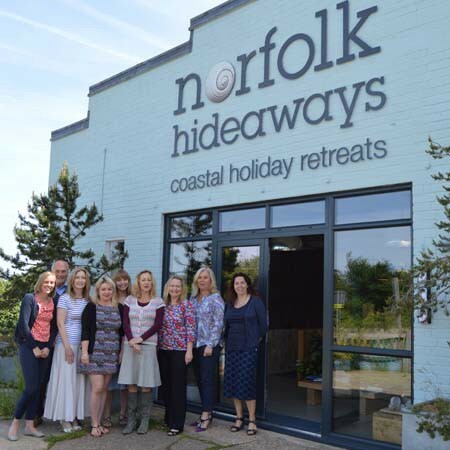 For static holiday homes the site is open from the 15th of March to the 2nd of January.